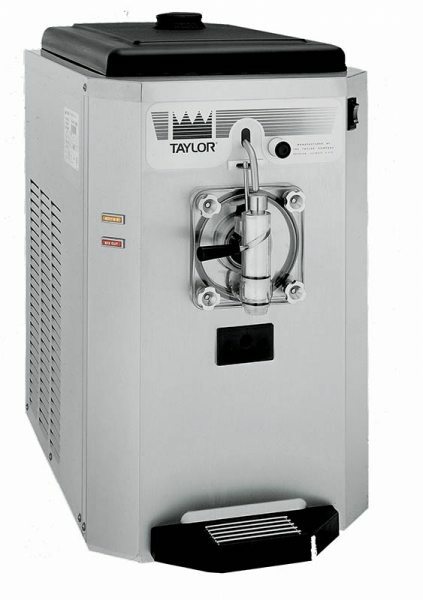 Taylor C300 Carbonated Slush Machine | DSL Inc.
Part of the Crown Series from Taylor, the C300 frozen carbonated beverage machine can dispense 2 different flavours of slush. 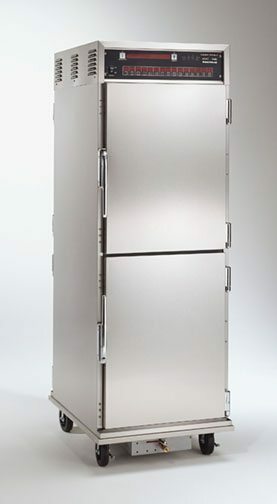 It is a countertop modular machine, with the option to have a cart if you don’t have the counter space. The non-pressurized system creates for wetter slush, more flavorful slush – often referred to as “Canadian Style Slush”. And as always, it`s built using the high quality Taylor manufacturing process, ensuring it is constructed to the highest standards and that you get the best and longest lasting equipment on the market. Electrical: One dedicated electrical connection is required. Carbonation System: Self-contained carbonation system. 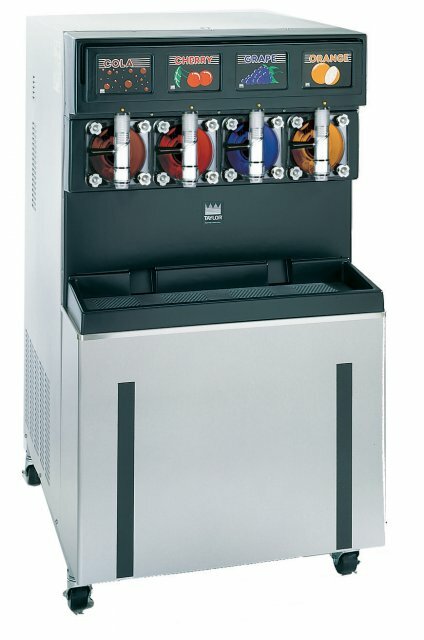 Syrup, water and CO2 fittings connect at the rear of the machine. Air Cooled: 3” on one side, 3” at the rear, and 12” on the top.